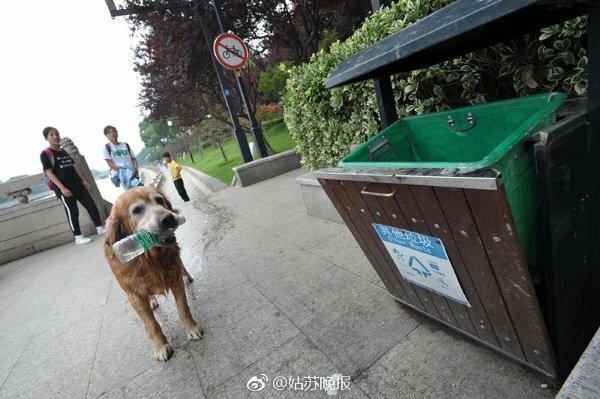 A Golden Retriever dog from China is more than the pick of the litter: over the years he’s picked thousands of littered plastic bottles out of a local river. 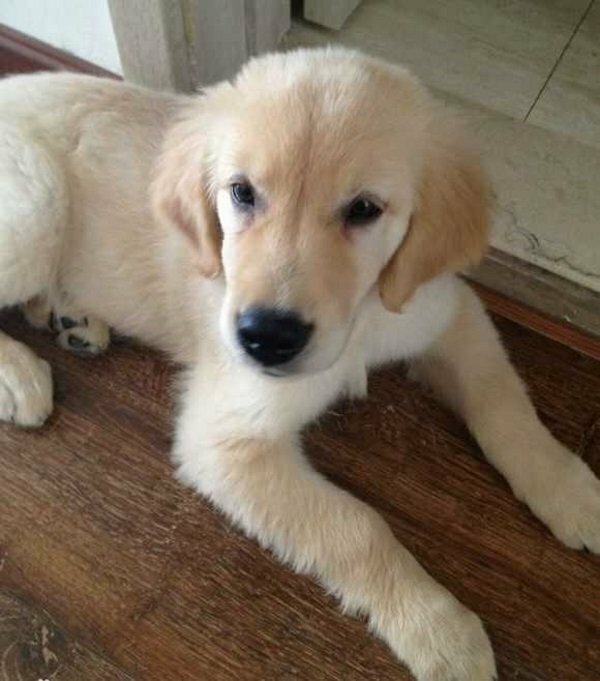 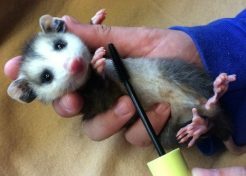 Responsible dog owners who pick up after their poopin’ pets may wonder what their precious pooches have done for THEN lately. 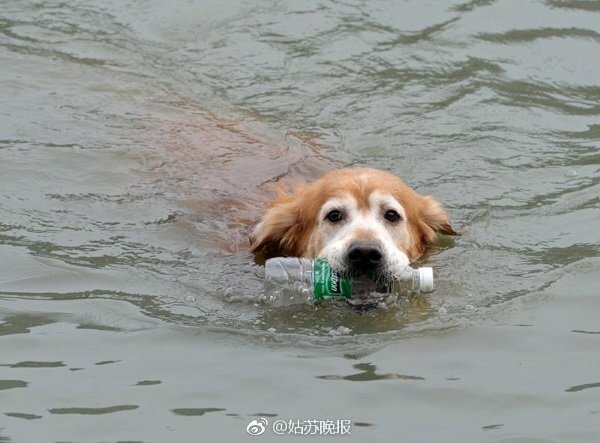 Well, if your pet is a certain Golden Retriever from Suzhou, China, you can take comfort in the fact that over 2,000 carelessly disposed of plastic bottles have been removed from your city’s scenic river by your otherwise unremarkable pet. 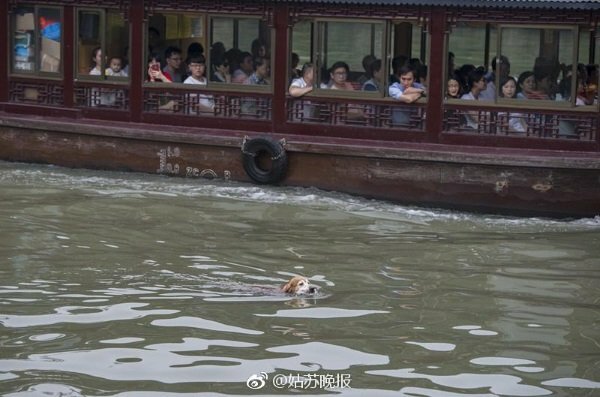 The un-named canine has become somewhat of a local celebrity in Suzhou, a city of roughly 4.5 million (10.5 million in the metropolitan area) located in eastern China’s Jiangsu province. Suzhou is known as the “Venice of the East” due to its intricate network of canals, stone bridges and other water-oriented architecture.